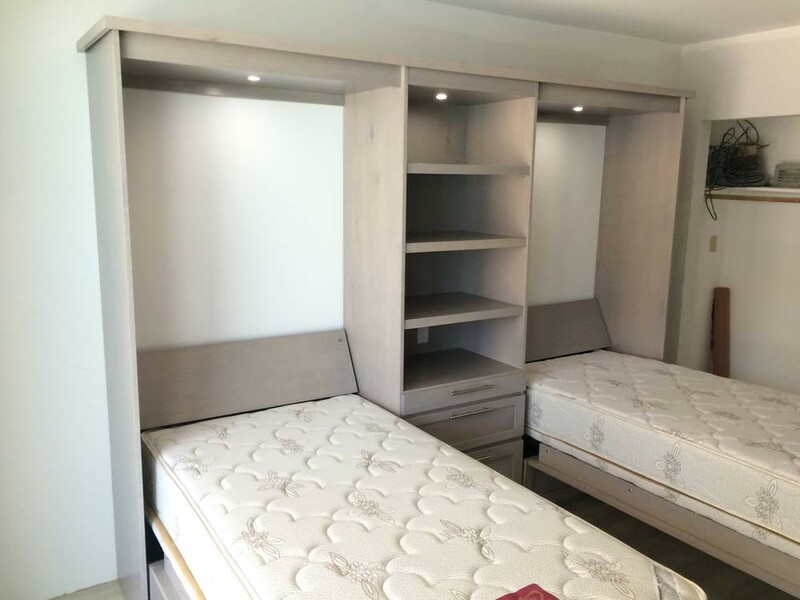 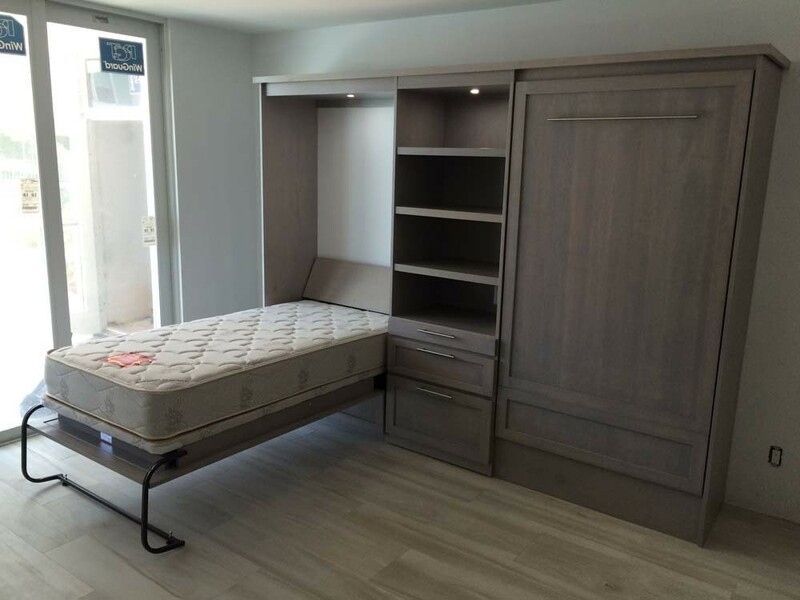 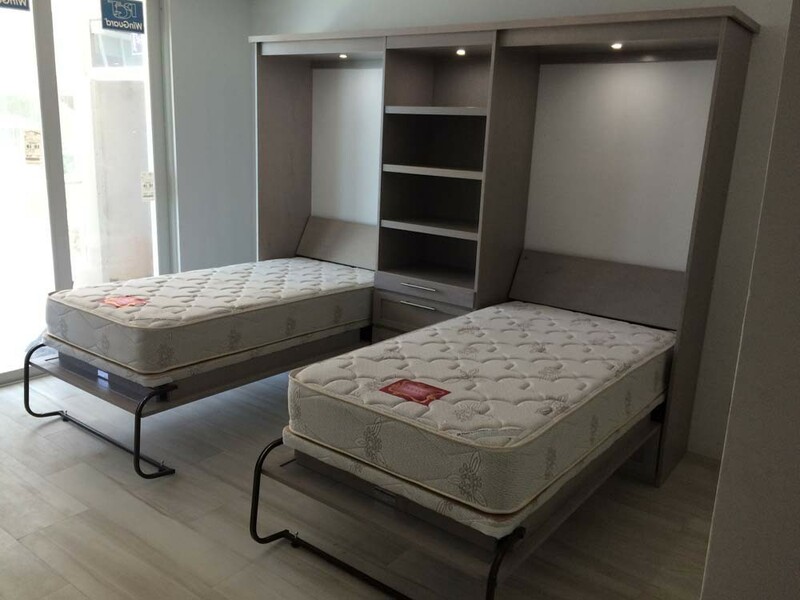 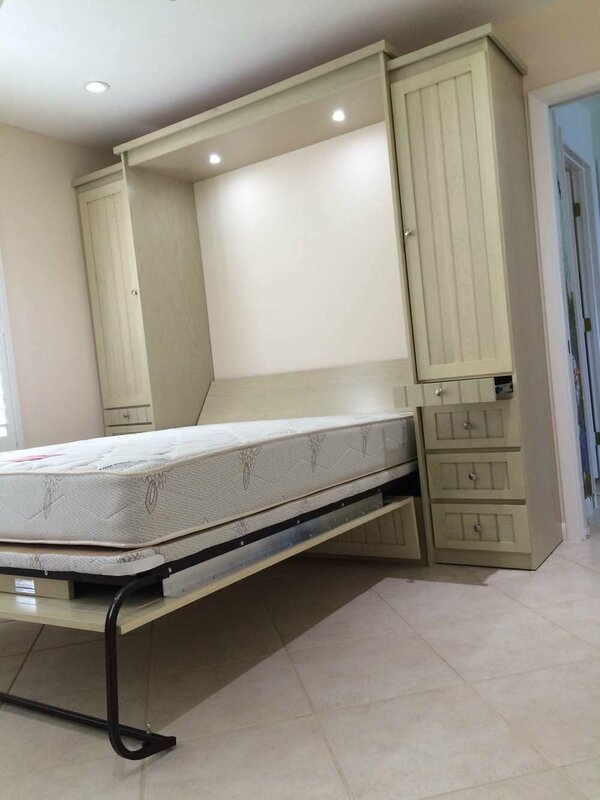 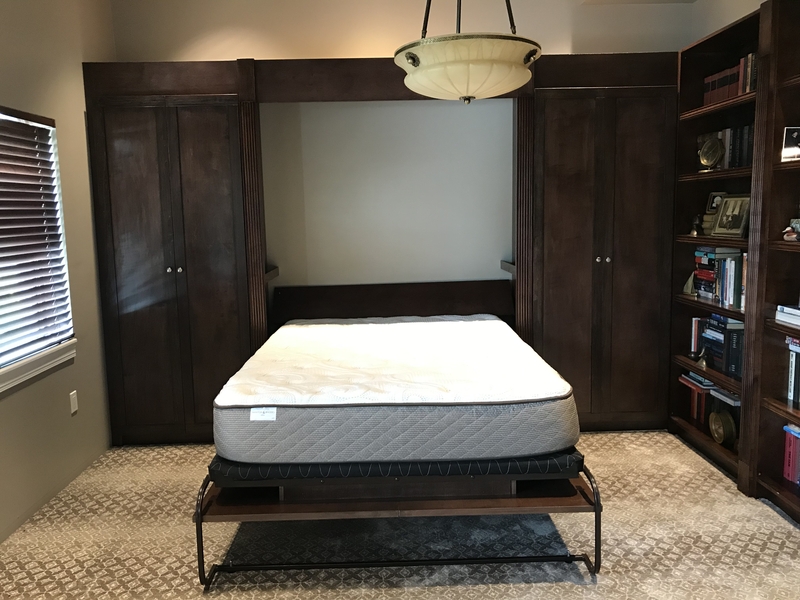 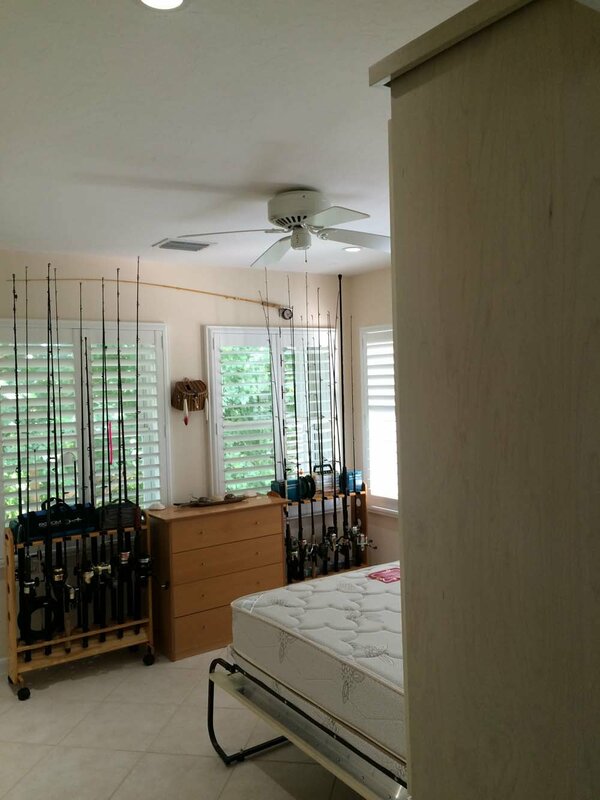 We manufacture High-Quality wood murphy bed. 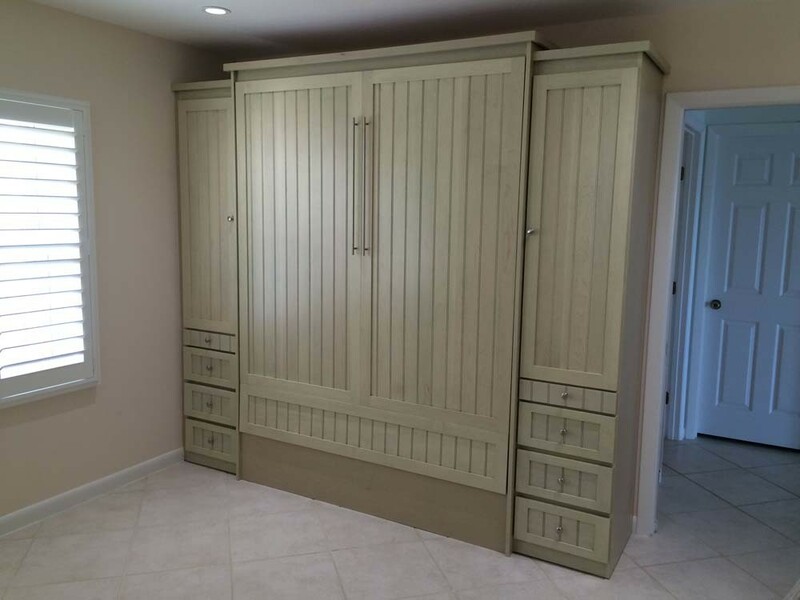 Just pick a color, and we can custom measure your room. 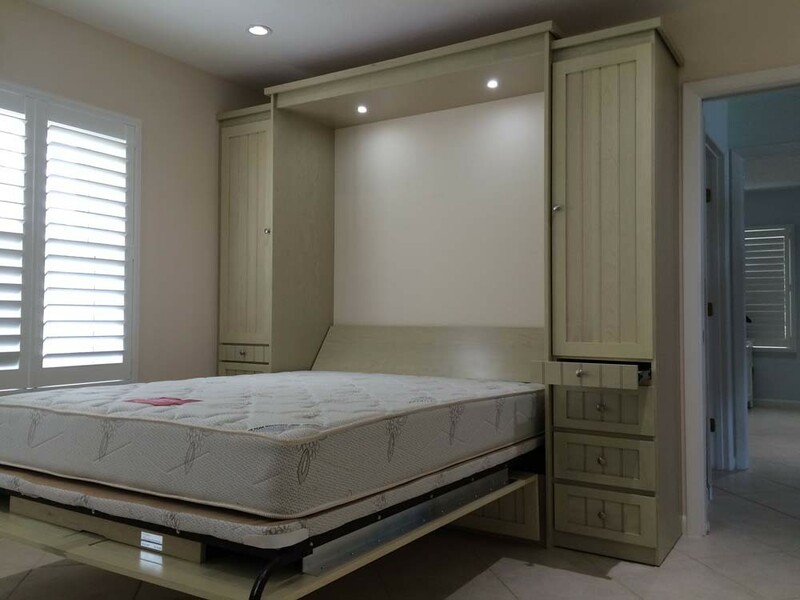 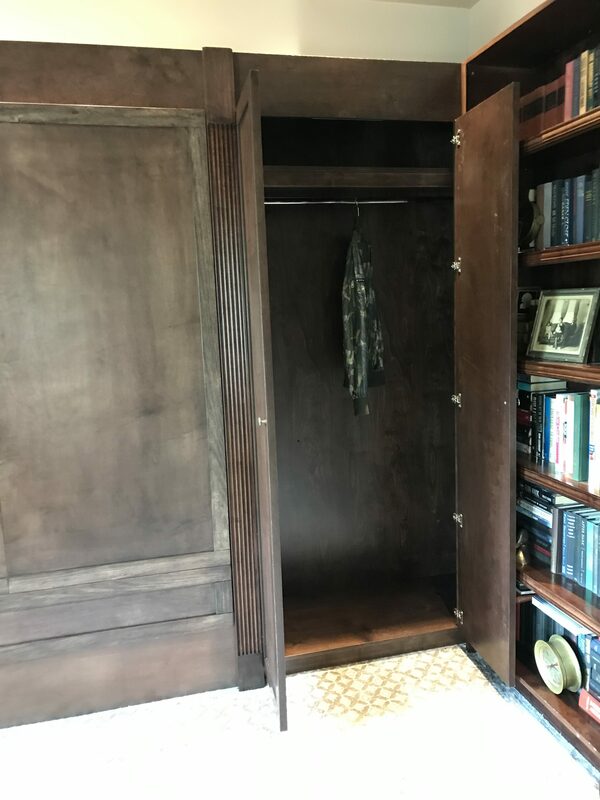 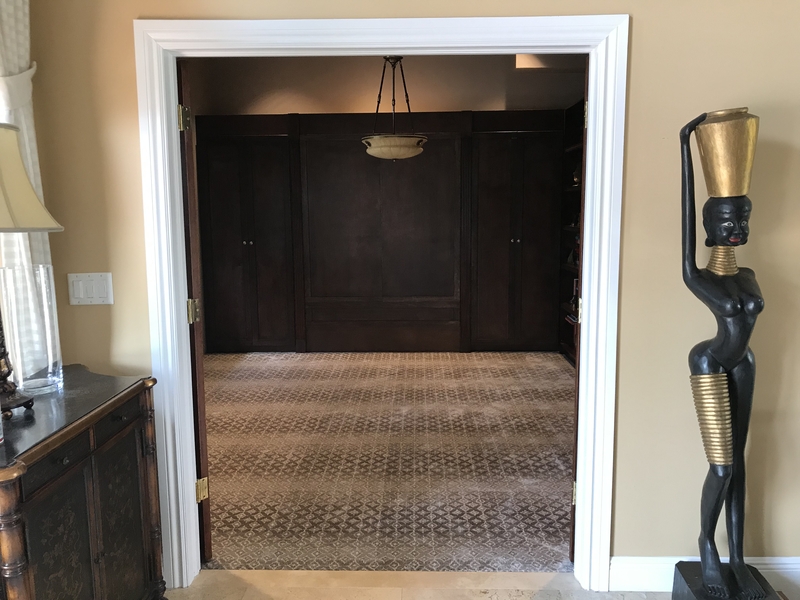 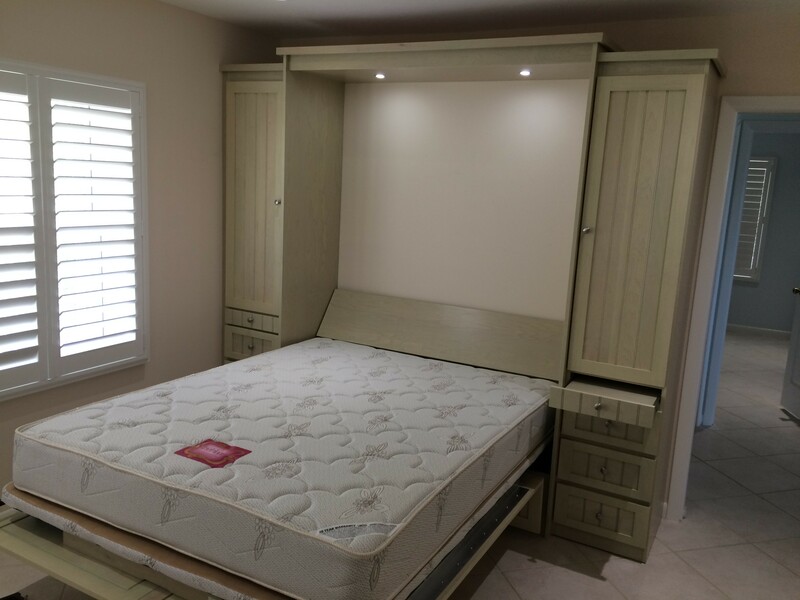 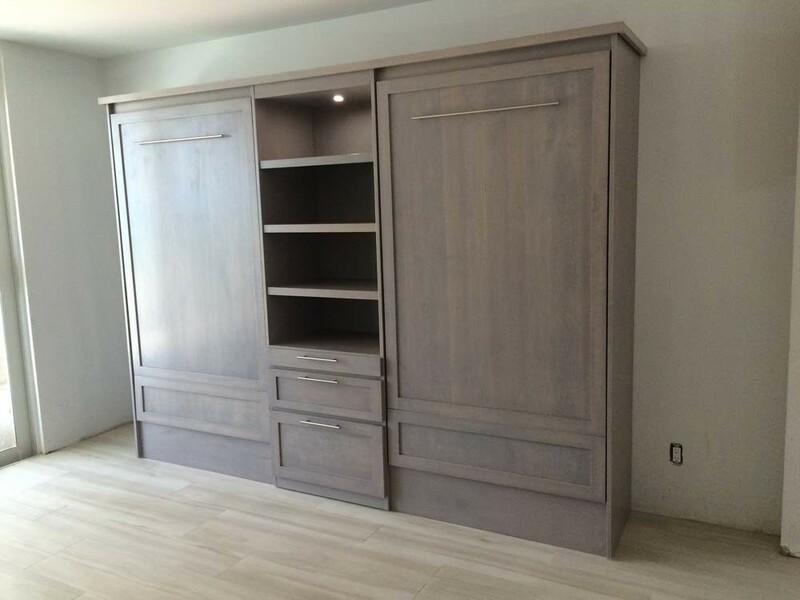 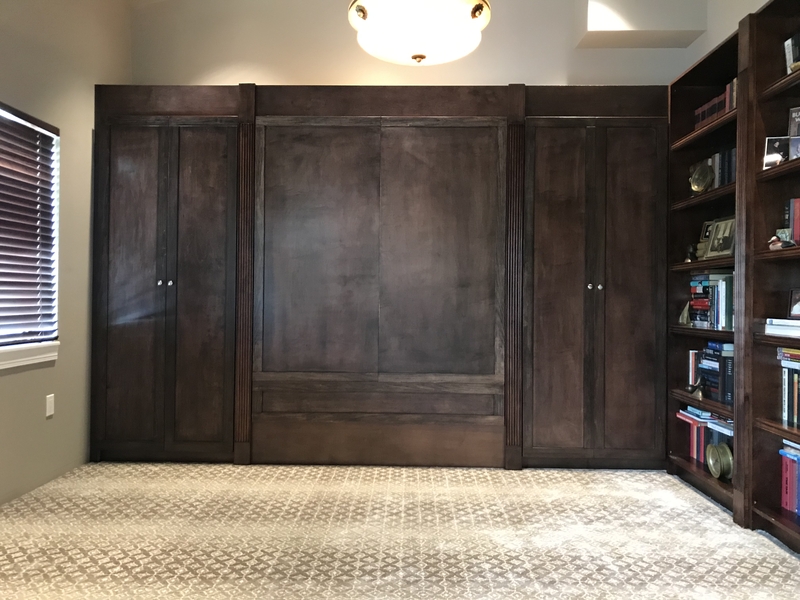 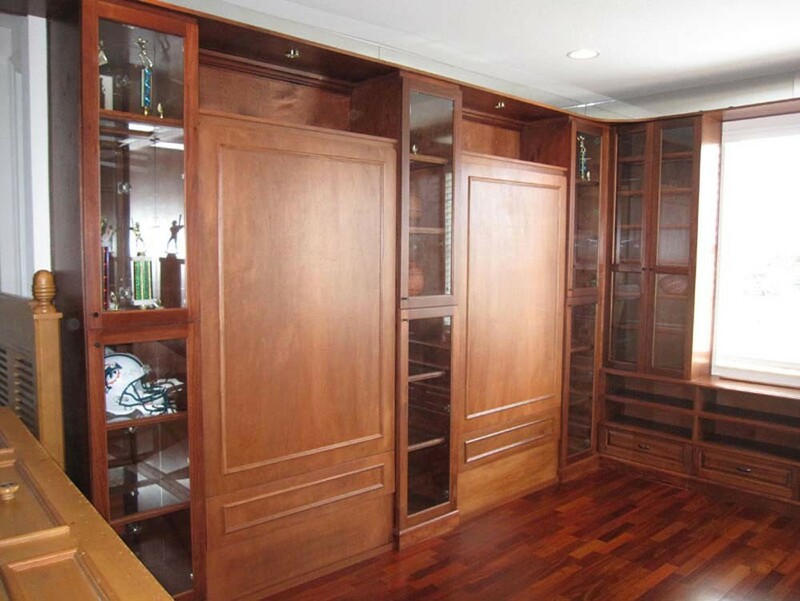 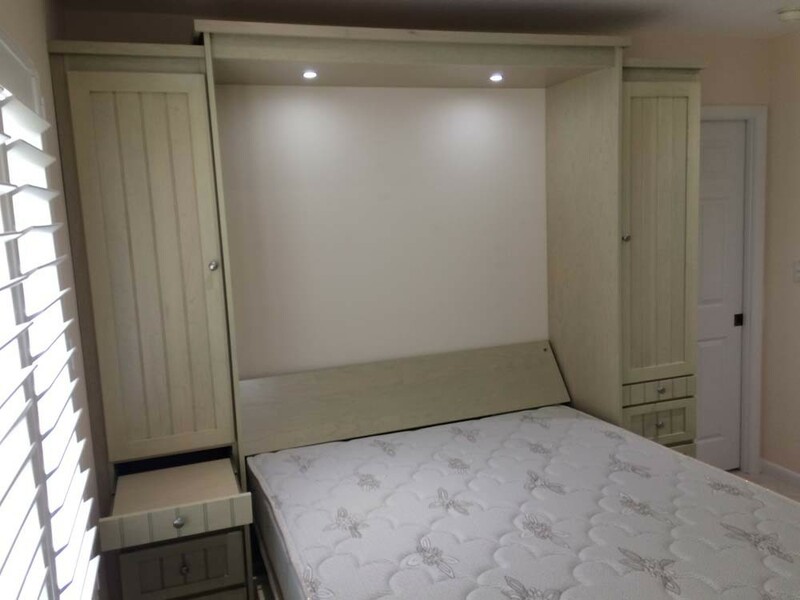 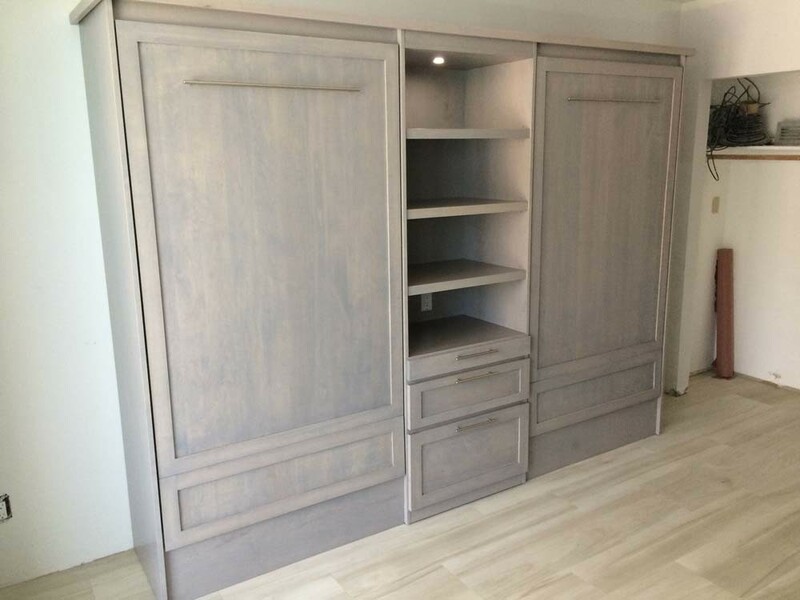 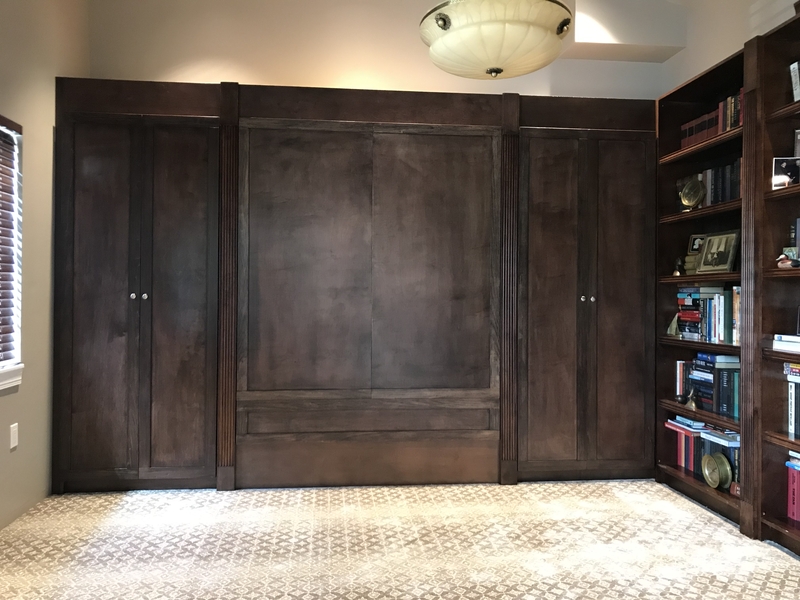 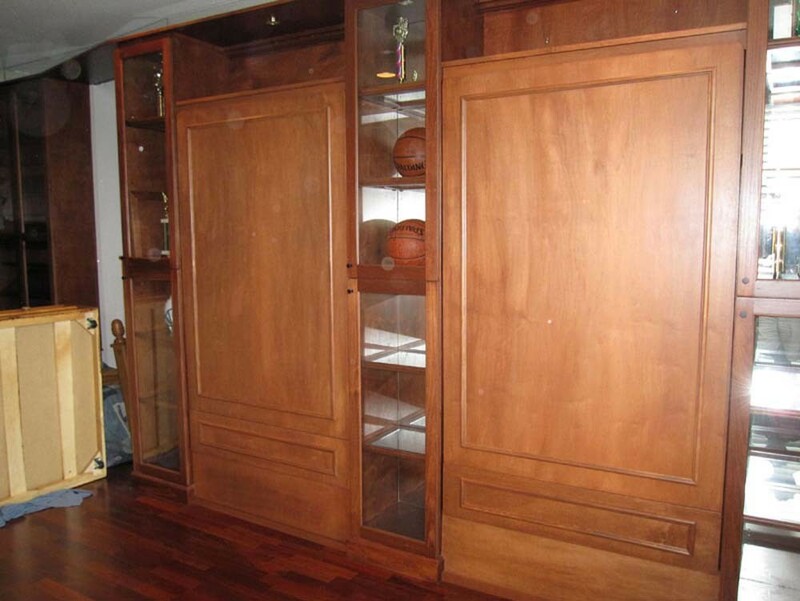 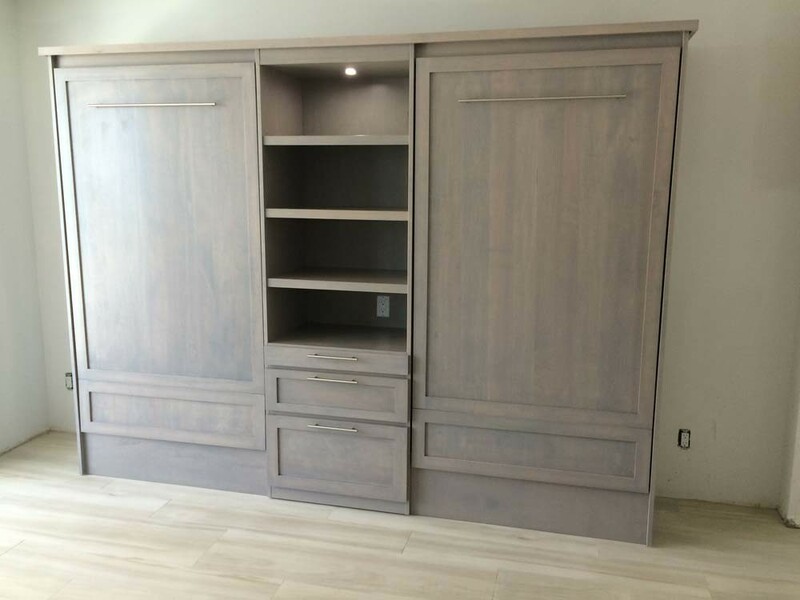 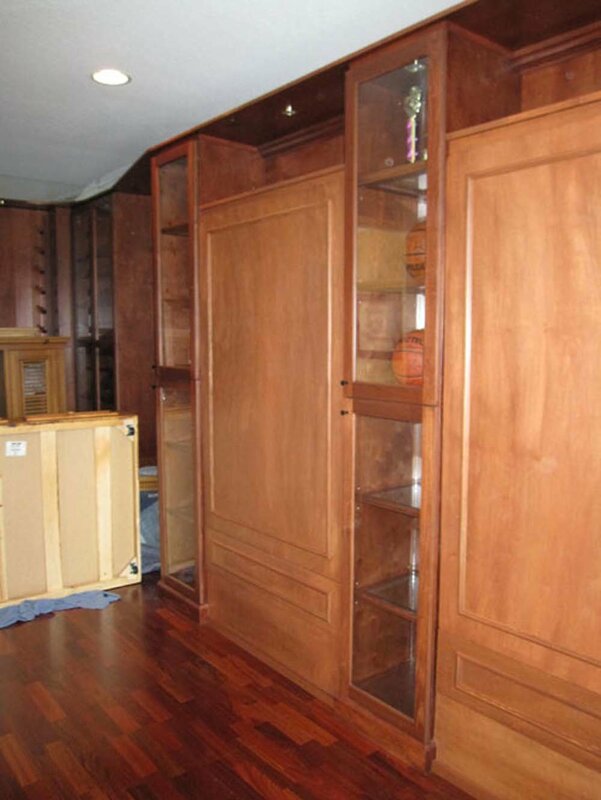 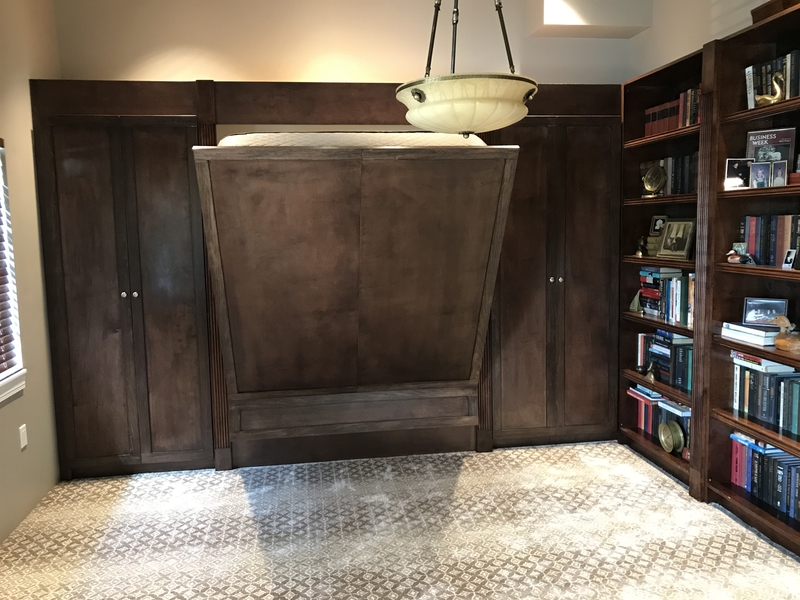 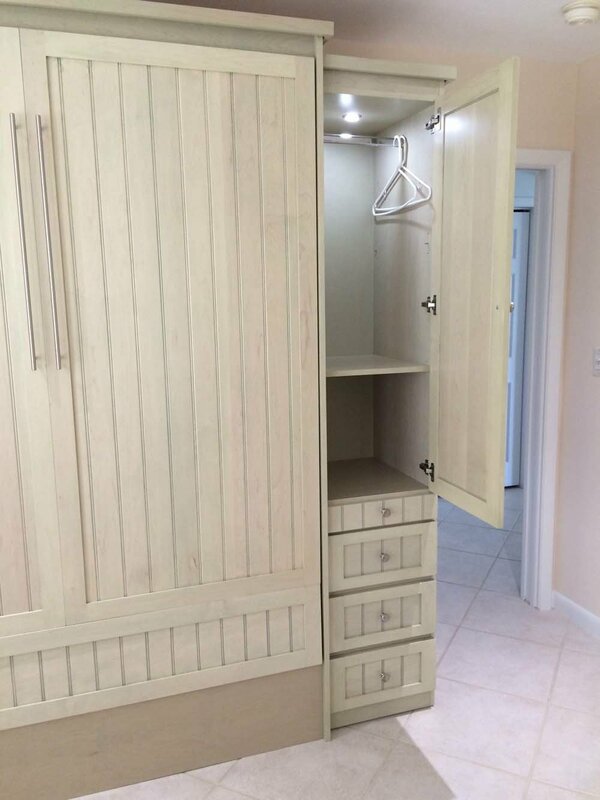 We can also make a standard murphy bed with the appropriate side cabinets.